Can Cats Have Turkey? A Definitive Answer from the Happy Cat Site! 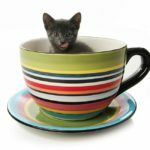 You are here: Home / Cat Facts & Fun / Can Cats Have Turkey? In this article, Lisa Hertz gives us the answer. Turkey is a common human food that we think about feeding to our cats as a treat. Can cats have turkey? As far as table scraps go, turkey is one of the safer and healthier people foods to give to your cat. However, there are a few important health and safety precautions to keep in mind when you feed your cat turkey. Let’s look at the facts about cats and turkey so you can make sure any tidbits you give to your cat are healthy and safe for your furry friend! 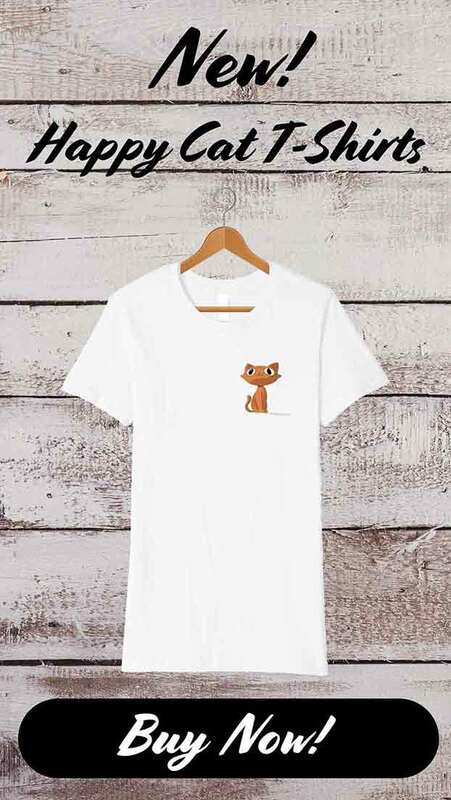 Cats are obligate carnivores, which means that they need a strict meat diet to survive. The natural diet of wild felines is high in protein, but low in fats and carbohydrates. In fact, studies of domestic cats allowed to choose their own food found that cats instinctively gravitate towards this same high protein-low fat and carb ratio as cats in the wild. 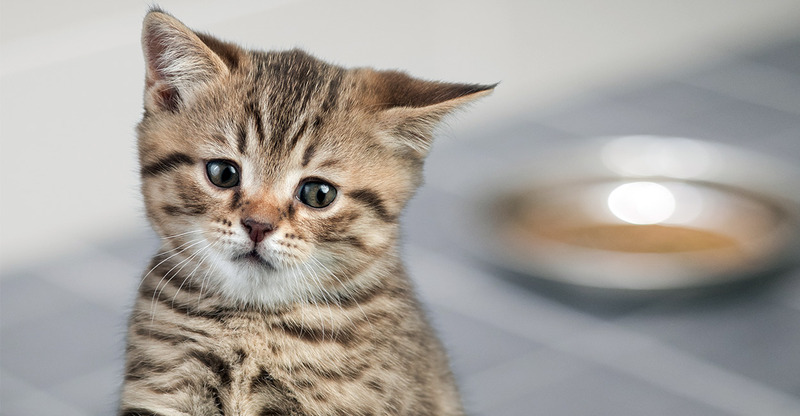 Sounds like lean turkey would be the perfect animal protein for cats, so what’s the problem? As long as your cat eats fresh, natural turkey meat that has been thoroughly cooked, it’s fine. In what ways can turkey be harmful for your cat to eat? Let’s find out. Is turkey bad for cats? Raw or undercooked poultry like turkey and chicken can be hazardous to your cat. 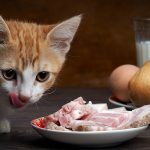 Yes, cats eat raw meat in the wild, but raw poultry from the supermarket can contain large amounts of harmful bacteria such as salmonella and listeria. 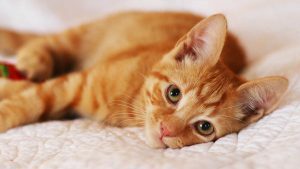 Signs of salmonella infection in cats include fever, lethargy, diarrhea, vomiting, weight loss, and dehydration. If you suspect salmonellosis, take your cat to the vet as soon as possible. Depending on the severity of the case, treatment includes hydration, medication, and supportive care. Furthermore, because too much fat can cause stomach upset (not to mention obesity) in our pets, you should also not feed your cat turkey skin or too much dark meat. And be sure to keep your cat away from that leftover Thanksgiving turkey carcass. Small bones can harm or even obstruct your cat’s digestive system, and pan drippings and pieces of bread stuffing can cause an upset stomach. So what kind of turkey meat is best for cats? Can cats eat turkey meat? Yes, cats can eat turkey meat. The safest and healthiest method for feeding cats turkey is to buy fresh skinless, boneless turkey breast meat and cook it thoroughly without added seasonings. This means that if you buy turkey for your own dinner, you can prepare a small portion of plain cooked turkey for your cat, cut it into little pieces, and feed small amounts as a treat. Avoid feeding your cat highly seasoned turkey or pre-cooked turkey that has been processed with chemicals and preservatives. Can cats eat raw turkey? As we have seen, it is not safe to feed your cat raw or undercooked turkey meat. Raw poultry can be a health hazard for both you and your cat, as it is known to contain bacteria that causes food-borne illnesses. How do you know if turkey has been cooked thoroughly enough to kill contaminants like salmonella? The USDA’s Food Safety and Inspection Service recommends cooking turkey to an internal temperature of 165 degrees Fahrenheit (74 degrees Celsius) to make sure that the turkey is safe to eat. You can buy an inexpensive food thermometer to test the temperature in the thickest part of the meat. Can cats eat turkey lunch meat? Is your cat eyeing that turkey sandwich you’re eating for lunch? It’s not uncommon for cats to beg for a bite of any kind of lunch meat, including turkey. But is turkey lunch meat OK for cats to eat? That depends on what kind of lunch meat you’re using in your sandwich. Many highly processed lunch meats are full of artificial ingredients and preservatives. Avoid feeding your cat packaged, processed turkey lunch meat with added ingredients like sodium, smoke flavor, and sugar. If you like the idea of buying pre-cooked and ready to eat turkey lunch meat for your cat, look for grocery stores and sandwich shops that roast and slice their own fresh turkey breast in-house. Can cats eat turkey bones? Cats and turkey bones are not a good combination. As we’ve mentioned, swallowing small bones like those found in turkey and chicken can harm your cat’s digestive system. Cooked bones can be even more harmful than raw bones, because they are brittle and can splinter, causing injuries in your cat’s mouth, throat, stomach, or intestines. And sharp bone fragments can do more than just scratch. They can also puncture your cat’s intestines, causing the contents to leak out into the body. This can cause a serious infection called peritonitis, which is a veterinary emergency. There are other hazards associated with the ingestion of turkey bones. There’s nothing scarier than seeing your cat struggle with a foreign object like a bone caught in the esophagus. Salivation, gagging, and coughing are signs that a bone is stuck. Get your cat to the vet as soon as possible. A blockage in the stomach or intestines caused by a piece of bone also requires veterinary attention. 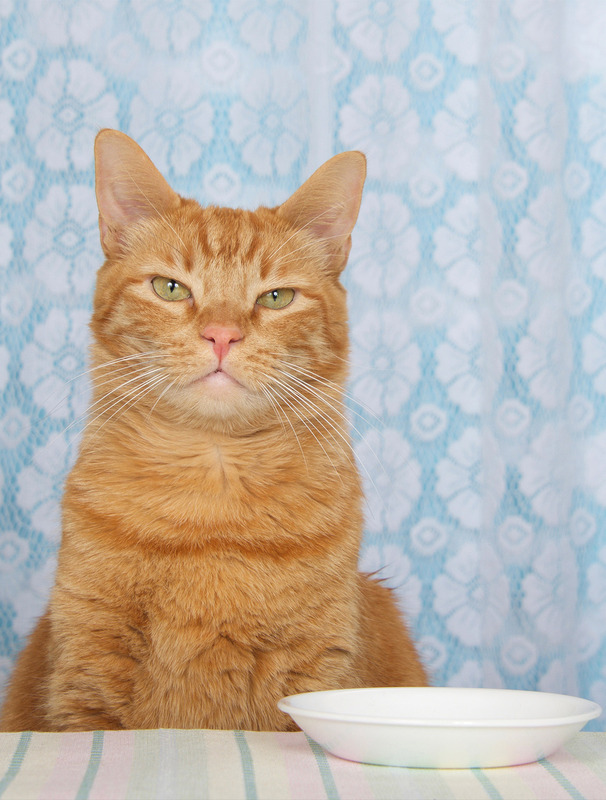 Your cat will show signs of discomfort and be unable to eat or defecate. The bottom line? 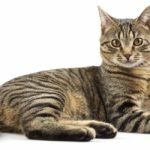 Turkey bones are not safe for your cat to eat. If your cat likes to jump up on the counter or table to check out what’s for dinner, it’s especially important to keep that turkey carcass away from your curious kitty. Can cats eat turkey liver? Many people think that organ meats like liver are more nutritious for cats than muscle meat such as turkey breast. 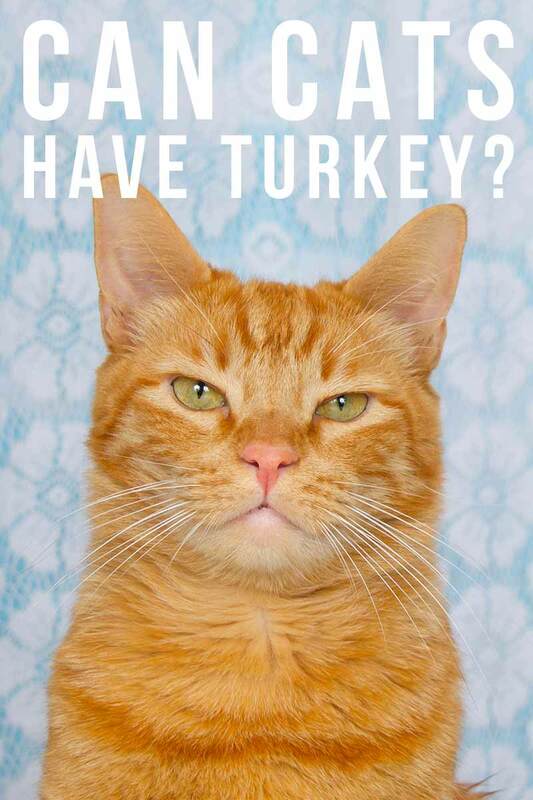 If turkey is good for cats, then is turkey liver even better? Liver is high in certain nutrients like vitamin A, iron, and phosphorus. However, organs like the liver and kidneys filter impurities from the body, so they can contain toxins. The toxicity of organ meat can be high if the food animal is unhealthy. 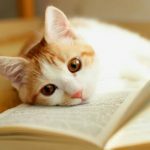 Is turkey liver safe for cats? So, should you feed your cat the liver and other giblets found in your package of whole turkey? While you shouldn’t feed your cat raw turkey liver, it’s OK to cook it, cut it into small pieces, and feed it to your cat as an occasional treat. Boiling is the simplest way to cook turkey liver and other giblets like the heart and gizzard. Make sure to cook thoroughly and keep them plain. Giblet gravy made for humans should not be fed to cats because it contains other ingredients that could upset their stomach. The answer is yes, pieces of cooked turkey can be a healthy treat for cats. Turkey makes a good occasional snack and can also be added to your cat’s wet food to make it more palatable. Buy quality fresh turkey and cook it thoroughly. Feed your cat plain white meat (a little bit of dark meat is OK as well), and avoid feeding your cat turkey skin. Never let your cat eat turkey bones. Turkey lunch meat made from fresh roasted turkey is much better for your cat (and people too!) than processed lunch meat with additives. You can also boil some turkey liver and giblets for a tasty Thanksgiving delicacy for your feline friend. Can cats have turkey with your family at Thanksgiving? Or do the risks make your prefer to stick to pre-prepared pet food? “Feeding your cat.” Cornell University College of Veterinary Medicine Feline Health Center, 2014. Salaun, F., Blanchard, G., Le Paih, L. “Impact of Macronutrient Composition and Palatability in Wet Diets on Food Selection in Cats.” Journal of Animal Physiology and Animal Nutrition, 2016. Downing, R. “Avoiding Raw Food in Cats.” VCA Animal Hospitals, 2016. “Turkey Basics: Safe Cooking.” United States Department of Agriculture Food Safety and Inspection Service. “Holiday Hazards – Poultry Bones.” Princeton Veterinary Hospital, 2015.